Connecticut’s agricultural roots date back to the crop gardens planted by indigenous peoples who cultivated such staples as the Three Sisters (maize, beans, and squash), sunflowers, and Jerusalem artichokes. European settlers brought their own land-use practices, such as clearing large tracts of land for crops and grazing livestock, and learned new techniques from the region’s Natives. By the late 18th century farming was an economic mainstay for most residents, but by the middle of the 19th century the rise of industry changed the state’s agrarian landscape to an industrial one. Farmland acreage and the number of farms in the state steadily declined well into the 21st century, with recent tallies showing fewer than 5,000 farms. There is, however, a renewed interest in local farming and today’s small farms produce dairy, eggs, tobacco, fruits, and vegetables that contribute to the state’s economy. “Connecticut Farm Bureau,” 2017. Link. “Historic Barns of Connecticut.” Connecticut Barns, 2017. Link. “The Association of Connecticut Fairs,” 2017. Link. “The Connecticut Agricultural Experiment Station,” 2017. Link. “Working the Land,” 2017. Link. Connecticut’s Tobacco Valley - Help Support Connecticut Humanities and Click the Link to Purchase. DVD, 2001. Link. 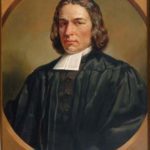 Simon, Kenneth A. Working the Land the Story of Connecticut Agriculture - Help Support Connecticut Humanities and Click the Link to Purchase. Moodus, CT: SimonPure Productions, n.d. Link. “Colton-Hayes Tobacco Barn & Museum.” Salmon Brook Historical Society, 2016. Link. “Dudley Farm Museum,” 2017. Link. “The Connecticut Antique Machinery Association Museum,” 2017. Link. “The Luddy/Taylor Connecticut Valley Tobacco Musuem,” 2017. Link. “A Guide to the Connecticut Valley Tobacco Growers Association Records.” University of Connecticut, Archives & Special Collections at the Thomas J. Dodd Research Center, 2017. Link. Halladay, Daniel. Patent Number 11,629 - Improved Governor for Windmills. US11629 A. Ellington, CT, issued August 29, 1854. Link. Donohue, Mary M., Briann Greenfield, and Jewish Historical Society of Greater Hartford. A Life of the Land: Connecticut’s Jewish Farmers. West Hartford, CT: Jewish Historical Society of Greater Hartford, 2010. Starr, Markham. Barns of Connecticut. Middletown, CT: Wesleyan University Press, 2013. Eliot, Jared. Essays Upon Field Husbandry in New England, and Other Papers, 1748-1762. Edited by Harry J Carman, Rexford G Tugwell, and Rodney H True. New York: Columbia University Press, 1934. Gold, Theodore S., and Connecticut. State Board of Agriculture. Handbook of Connecticut Agriculture. Hartford, CT: Board of Agriculture, 1901. Link. Eiseman, Alberta, Herbert F. Janick, and Bill Quinnell. In Touch with the Land: Images of Connecticut Farm Life, 1937-1985. Hartford, CT: Connecticut State Library, 1985. Women’s Land Army of America. Join the Women’s Land Army of America. Hartford, CT: Women’s Land Army Headquarters, State Armory, 1940. Stark, Bruce. Promoting the Interests of Agriculture: A History of the Hamburg Fair 1897-1941. Lyme, CT: Lyme Grange, 2001. Connecticut State Grange. The Connecticut Granges: An Historical Account of the Rise and Growth of the Patrons of Husbandry: Sketches of the State, Pomona, and Subordinate Granges of Connecticut, with Valuable Statistics, Notices of Prominent Members, Portraits, and Illustrations. New Haven, CT: Industrial Publishing Company, 1900. McDonald, Adrian Francis, and Tercentenary Commission of the State of Connecticut. Committee on Historical Publications. 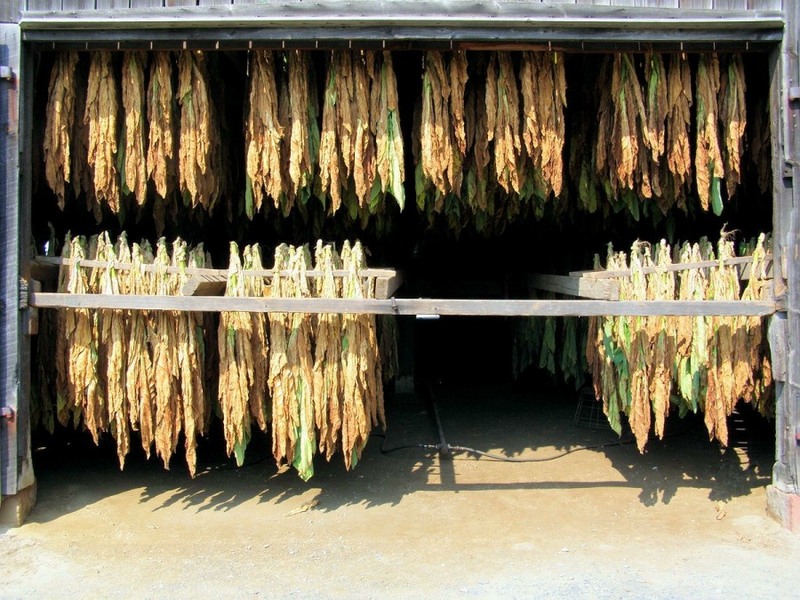 The History of Tobacco Production in Connecticut. New Haven, CT: Yale University Press, 1936. Purinton, Darcy, Dale F. Cahill, and Lizz Cahill. Tobacco Sheds of the Connecticut River Valley. Atglen, PA: Schiffer Publishing, 2009.